The lemon, cayenne pepper, honey and water diet is a twist on the Master Cleanse diet, which features maple syrup instead of honey. Popularized by Beyonce Knowles in preparation for her role in the movie "Dreamgirls," this detox diet promises to help you lose weight over its 10-day plan. 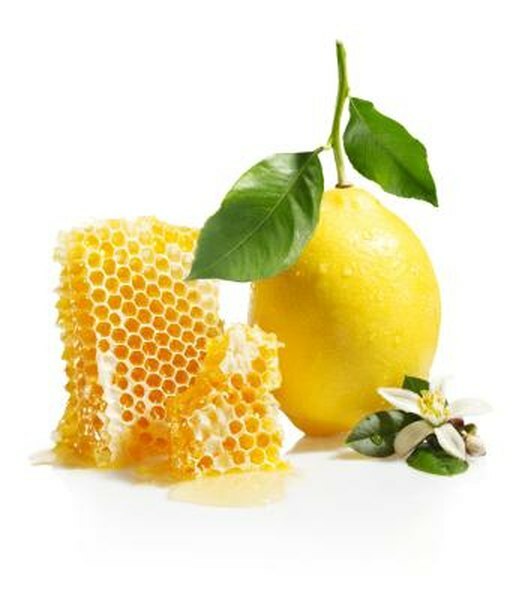 Neither the Master Cleanse nor the alternative version made with honey will help you lose weight in a healthy manner, however, and you should always consult a doctor or a nutritionist prior to undertaking any diet. The theory behind a diet such as this one is that the body is detoxed of harmful toxins that the body cannot dispose of naturally. Detox diets work on the premise that by removing these toxins, your body will be revived and you will shed weight more easily. Most doctors disagree with this and say that the body is more than capable of ridding itself of toxins without help, notes a 1997 article in the Journal of Clinical Gastroenterology. While you will lose weight on this diet, it will not be a long-lasting weight loss and actually does more harm than good. Vital nutrients may be lost, and any weight that you lose will pile back on once you stop the diet. The American Dietetic Association recommends that quick weight lost in fad diets will often be from water, bone and muscle loss, not actual fat loss. There are many side effects to a diet like this one. While advocates of detoxing will say that this is good and a sign that the toxins are leaving your body, doctors do not agree. Lethargy, fatigue, loss of muscle -- which cannot be easily regained -- and diarrhea are all potential side effects. According to the Harvard Medical School, detoxing may actually slow down the metabolism and cause extra weight gain when normal eating is resumed. Diets such as this one are especially unsuitable for pregnant or breastfeeding women, diabetics or any active person. The lemon, cayenne pepper, honey and water diet should never be given to children or adolescents. Long-term use of this diet may have serious health effects, including malnourishment and muscle wastage. Do not be swayed by any diet that promises fast weight gain by eliminating a well-rounded diet. Healthy eating and regular exercise are sensible approaches for losing weight and keeping it off. Eat a diet balanced in protein, carbohydrates, vitamins and nutrients to keep weight at a healthy level. There are no "quick fixes" for weight loss.